Once you complete your order, wait to receive the download link on your email. IMPORTANT: Don’t open the link until you know you can download the files. To have control, you have time limit to open the link and download it. We don’t want you to miss your files, so click on the link when you’re sure you can download it so you can use them. 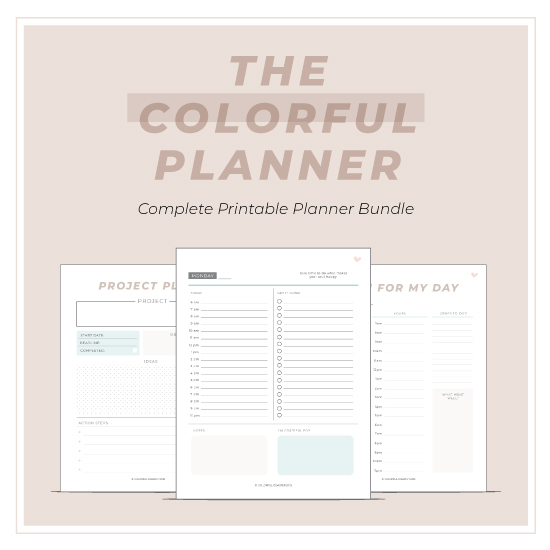 From Meal Planning, Fitness, Goal & Budget Tracking, Ideas Sketch, Project Plan and Daily To-Do’s, this bundle includes 60 printable pages for both everyday life and business organization. 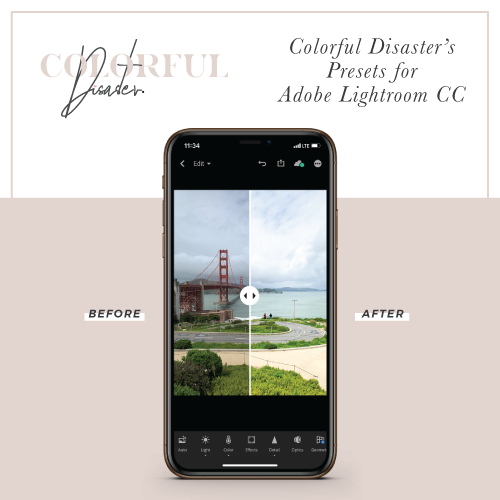 • Completely customizable. Make it yours! That’s what makes it so unique. +BINDER TABS! For every month, to do’s, notes and budget. Once you complete your order, wait to receive the download link on your email. IMPORTANT: Don’t open the link until you know you can download the planner. To have control, you have only 1 opportunity to open the link and download it. We don’t want you to miss your planner, so click on the link when you’re sure you can download it on your computer so you can print it.